Anaya, is a 7 years old girl who was born without hands. 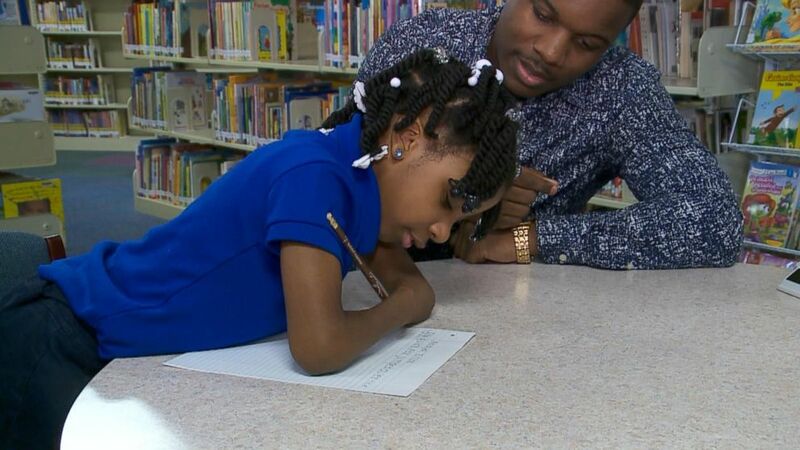 She entered for a handwriting competition and actually won the competition. Today's Friday Inspirations is aimed at inspiring us that we are only limited by the things we BELIEVE we don't have. When the will to succeed is stronger than the force to fail then success is inevitable and you become unstoppable. I hope you get more inspired by seeing more pictures of this 7 years old girl. ENJOY!